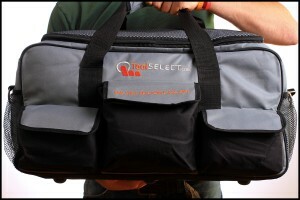 All month long I have these great tool bags to giveaway thanks to the folks at www.Toolselect.com. One bag per week and another as part of the regular schwag giveaway. I plan to draw the names from the schwag entries each Saturday morning this week by 7am Eastern, so if you haven’t done so get over to my website and get your name entered this month.